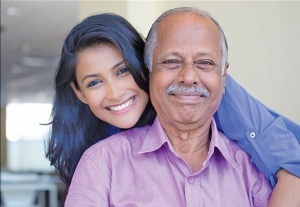 Free “Caring for the Caregiver” workshop on June 13 in St. Clair Shores! Caring for elderly loved ones, the physically frail, and memory impaired can be a full-time job. For many, it is. Caregivers need support and information. Learn about resources for caregivers in southeast Michigan at a free gathering hosted by Catholic Charities of Southeast Michigan! To attend, RSVP to Trista Johnson by calling 248-559-1147 ext. 3941 or by email: johnsont@ccsem.org.